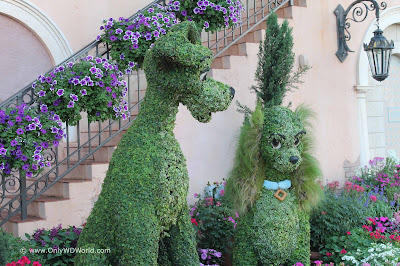 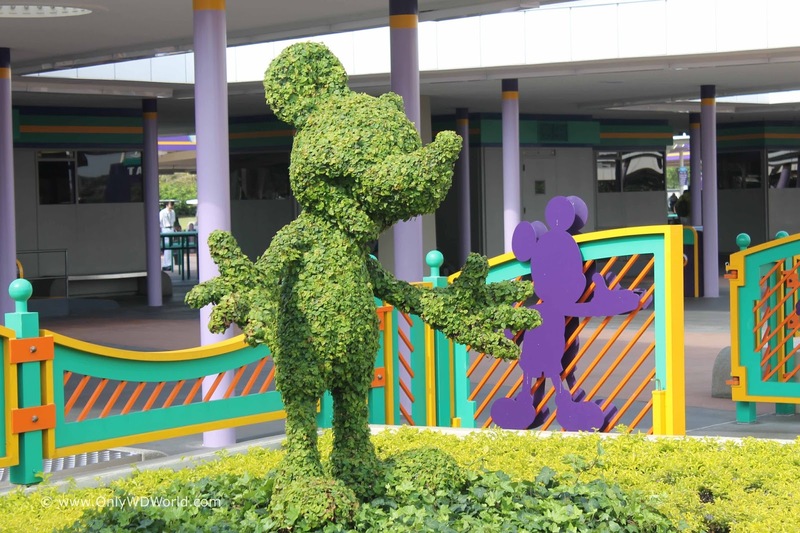 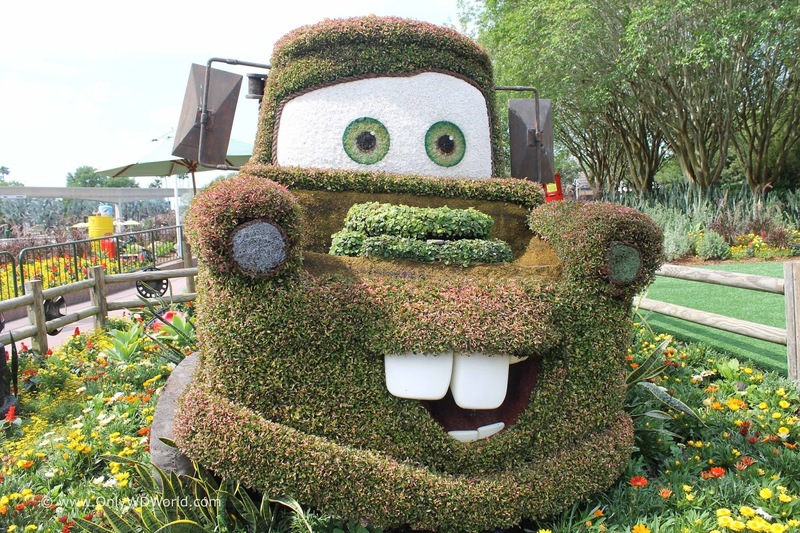 The Epcot International Flower & Garden Festival is a combination of Spring flowers, incredible music,and the Disney magic from the awesome Disney staff that create the memorable topiaries. 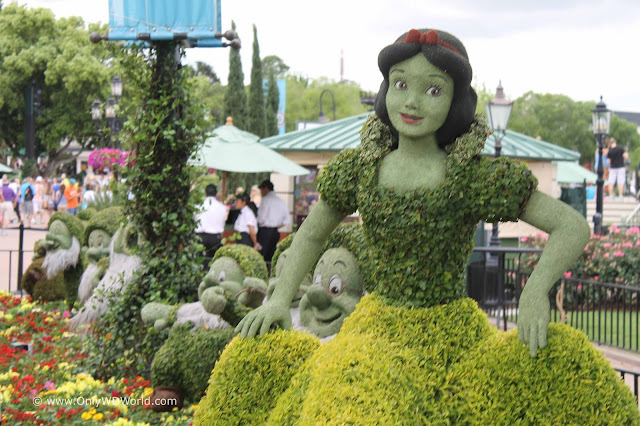 Don't miss your chance to visit Disney World during one of the best times of the year to see all that Disney World has to offer! 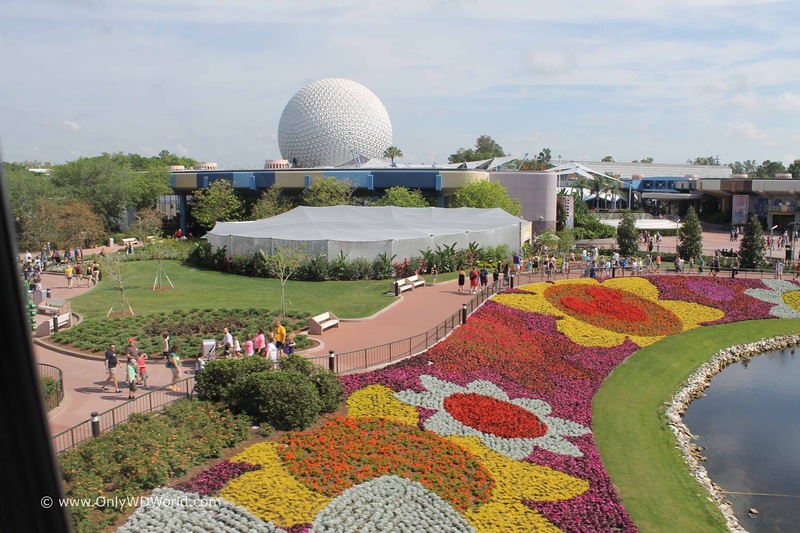 0 comments to "Epcot International Flower & Garden Festival Dates for 2016"